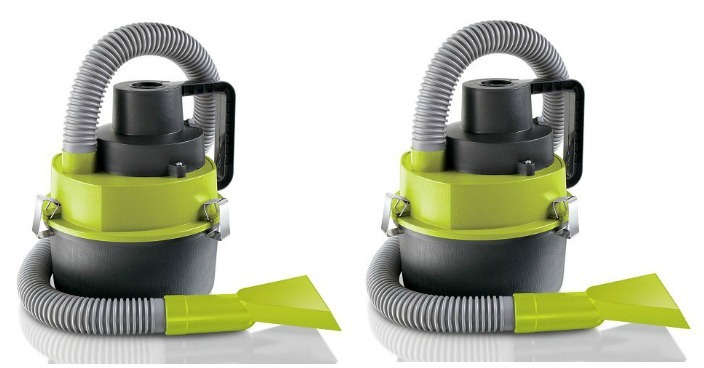 Sharper Image Wet & Dry Vacuum Only $9.99! Down From $20! You are here: Home / Great Deals / Sharper Image Wet & Dry Vacuum Only $9.99! Down From $20! Kohl’s has this Sharper Image Wet & Dry Vacuum on sale for $9.99 (Reg. $20)! Compact and convenient, this Sharper Image multifunction wet and dry automotive vacuum is ready to tackle any mess.